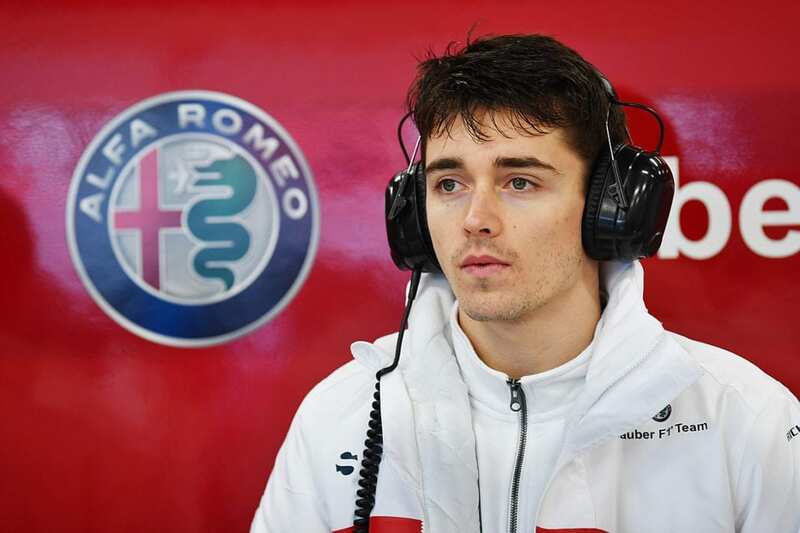 Badger’s Sarah Merritt had a chance to catch up with current FIA Formula 2 champ and F1 rookie Charles Leclerc during the second week of testing at the Circuit de Catalunya. 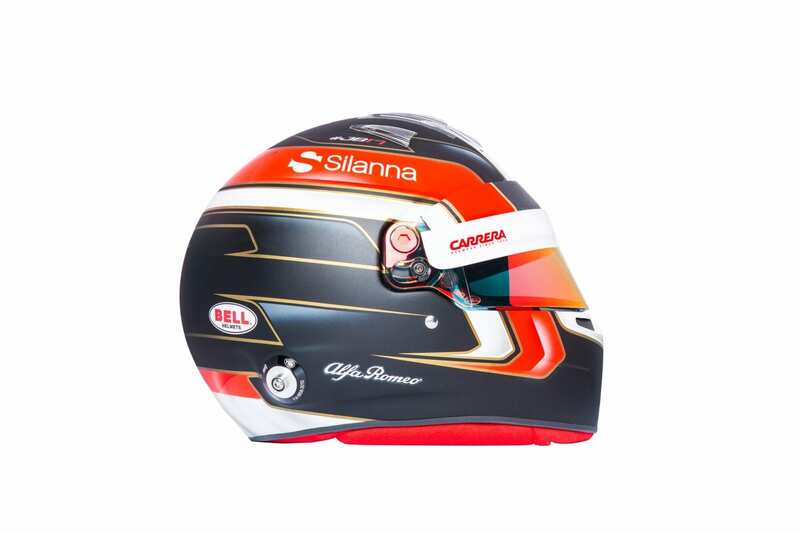 Have a read of what he had to say on the Halo, his helmet design and what targets he has set himself for this year with the Alfa Romeo Sauber team. Sarah Merritt: How did you spend your winter break? Charles Leclerc: It was good. Obviously, as with any drivers, it’s quite a long break as we can’t wait to get back in the car, and the winter, there is not much that we can do to reproduce a similar feeling as in Formula 1. 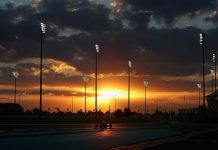 I just trained, as I did in Formula 2, with a little bit more on the neck as in Formula 1, the neck is probably the hardest part of it, and then went to see the team to prepare for my first ever season in Formula 1. 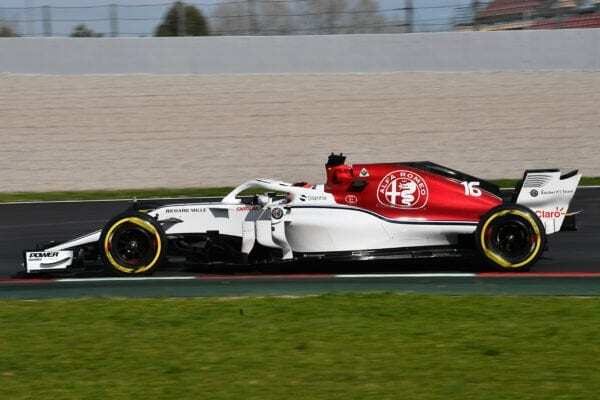 SM: We are here at 2018 pre-season testing, and you’re now a full-time driver Formula 1 driver for the Alfa Romeo Sauber team. It seemed certain to me, and from what I’ve read, to other fans watching that with your Ferrari Driver Academy backing, and such a strong year in F2 last year, that we would see you in an F1 car this season. Did you hold that certainty yourself? CL: Not really, because I was really focussing on Formula 2 until I won it, and obviously I stayed focussed until the last race, and then I was thinking a bit more of the future. Before that, the main priority was to really focus on Formula 2 and do the best job possible there. SM: You’ve driven other F1 cars before this year – the Haas 2016 car in FP1 at Silverstone that year, the Ferrari SF70H at the 2017 Hungary test, and the Sauber C36. How much do you think those experiences have put you in a good place for this year? 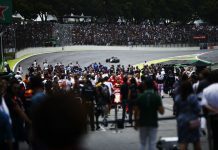 CL: Obviously, overall, Formula 1 is very different to Formula 2. There’s a lot of procedures, so in that matter it has helped me even though it was not the same procedure I have now, it was still getting me used to looking at things while I’m driving, changing things while driving, learning how to work with such a big team, so all of these things. Then on the driving side obviously, it’s all pretty different so you need to adapt to whatever the balance of the car you are having is. The driving probably not so much, but all the other aspects, definitely. SM: Away from racing and training, what do you like to do to relax? Do you get much time to relax? CL: Not much, and it becomes less and less through the years, but whenever I relax I like to stay with friends, family, girlfriend, and train obviously because you need to train all the time, there’s no relaxing from that. I like any type of sports, so tennis, golf. SM: What’s your favourite naughty food or treat to eat, when you are allowed and your trainer isn’t watching? SM: I know last year in F2, you had a tough home race weekend in Monaco, but I wondered if as you are Monegasque, would you class Monaco as your favourite circuit on the calendar? CL: Monaco is definitely my favourite circuit because I really like the city circuits and obviously I have a city circuit, which is at home also. No place feels like home and to race at home in front of other people I know or in front of all my family is always an experience that is very special for me. My second best track I really like is Austria. SM: Why is that? I was going to say there are amazing views there, but of course you won’t see those in the car whilst driving! CL: I struggle to find any particular reasons but it’s just for the track, I like it, I feel very comfortable on this track. The rhythm, the type of corners, I like them. SM: So back to this year, and the C37 with its new livery, and Marcus as your teammate. Are you looking forward to racing with and against him? CL: Yes, I’m really looking forward to it. Obviously, it’s a very interesting season for me, I’ve got a lot of things to learn, and Marcus has experience in Formula 1, so I’m sure I can learn from him. We have got on very well until now, so I’m pretty sure we’ll work well together. SM: The Halo – what are your thoughts now that you have driven with it? What is it like getting in and out of the car and how is the view of the start lights? CL: Getting in and out of the car is a mess, it’s a lot more difficult. On the view thing, honestly I’ve been pretty impressed by the view you get as a driver, you don’t even notice it to be honest. On the lights, I haven’t done any starts either so it’s really difficult to judge, but the light is pretty far ahead so I will not expect a problem with it. In the car, it’s not such a big deal. Out of the car, and seeing the design of it, I’m not a fan of it. SM: What targets have you set yourself for this season? CL: Just extracting the best of myself. Try to learn as much as possible as quickly as possible, which is very important, and that’s it really. Just focus on me and try to be the best of myself. 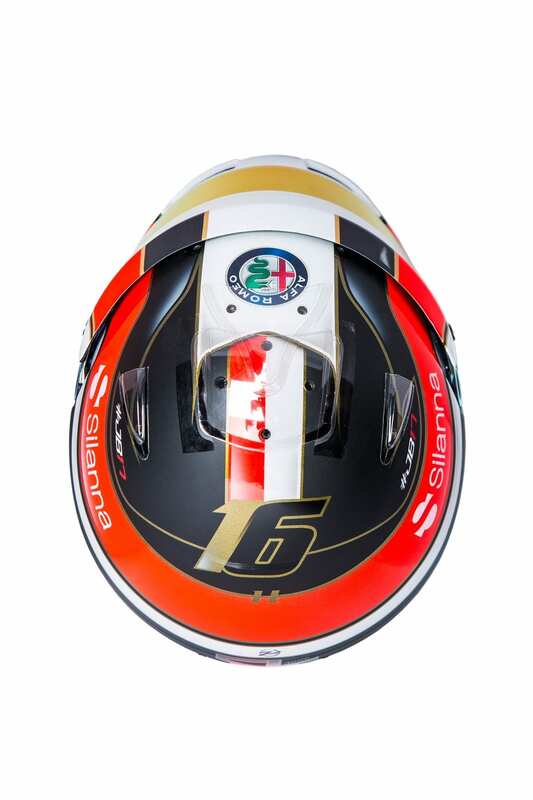 SM: Lastly, your helmet design for this year. I know last year you adopted your Dad’s design for the last few races of the last season, which was a really nice thing to do. Did you consider keeping it? CL: No, but I’m definitely going to have it at least once this year. Probably in Monaco. SM: And now you have a similar design that you’ve had before, except with a black base. CL: Yes, it is. Actually, I love the version from Monaco, which is actually my favourite ever helmet I wore, and I just want it to be as close as that. The one you are seeing now is not the final version. One will soon come, probably not for the first Grand Prix but probably for the second one, which will be a lot similar to the one of Monaco, and this shall look how I want it. This is obviously a bit too black and I don’t really like the look of it but it’s just a version to start with and the new version will come pretty quickly.